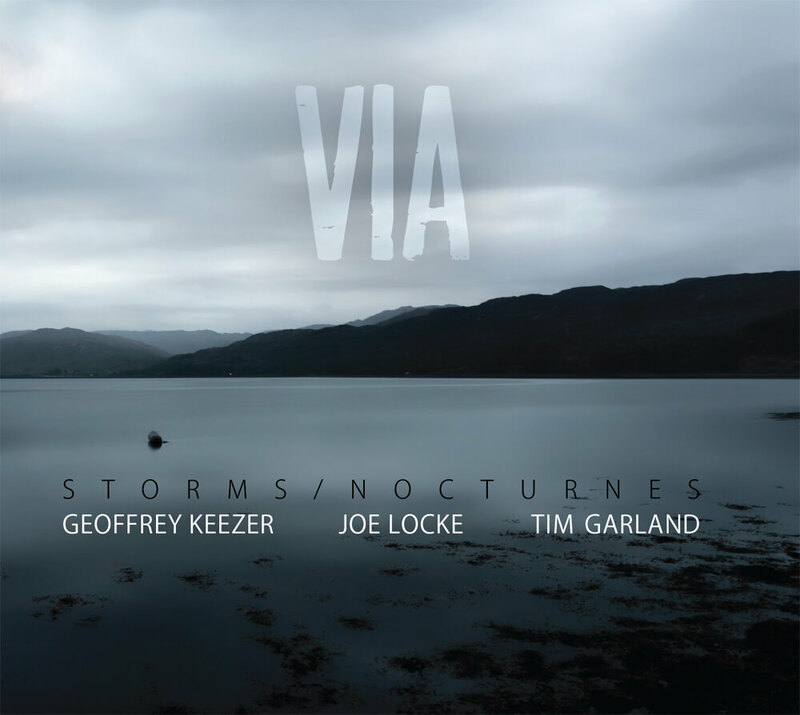 With “VIA ” the third album by the Storms/Nocturnes Trio, celebrated British saxophonist Tim Garland, world leading vibraphone virtuoso Joe Locke and recent Grammy nominee, pianist Geoffrey Keezer, create a unique three way dialogue of captivating, immersive music. 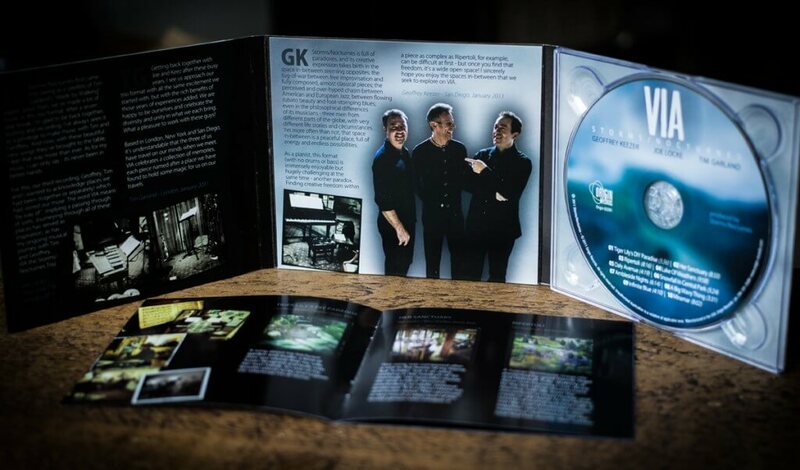 This enduring international alliance of three Jazz giants is celebrating its tenth anniversary with this album, released on Seattle-based Origin Records on April 19th 2011. 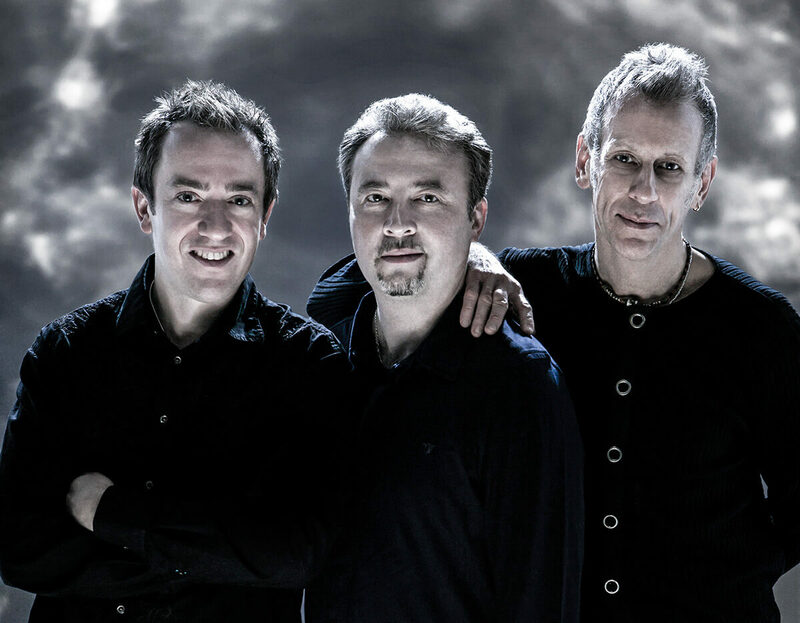 After two successful recordings — “Storms/Nocturnes” (2001) and “Rising Tide” (2003, both Sirocco Music) — and a gap of seven years busy running their respective bands and other musical collaborations, the trio came back together in 2010 with renewed energy and ambition, with greater maturity as artists, and a strong sense of being able to push the boundaries of each of their musical roles within the group, reviving one of the most sustainable and timeless transatlantic partnerships in Jazz today. VIA is original on yet another level. 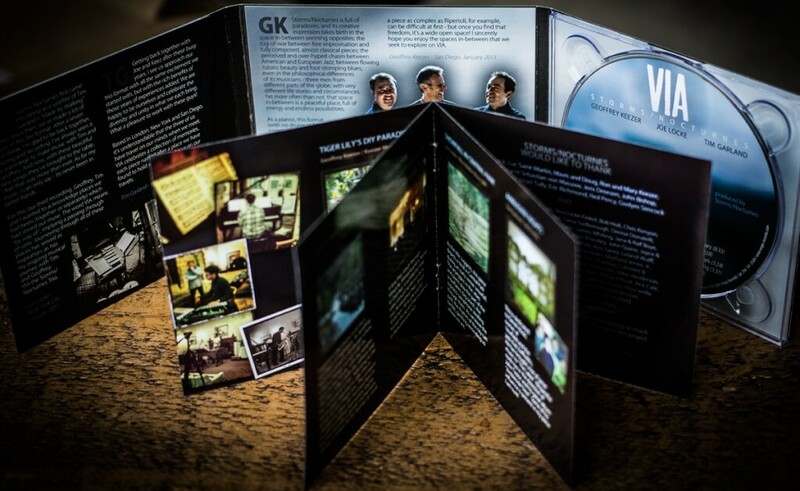 One unusual and forwardthinking feature of this release is that a large share of its costs was funded in advance of the recording sessions through Kickstarter.com, a funding platform for creative projects, allowing fans and investors to support and participate in the realisation of artistic visions. 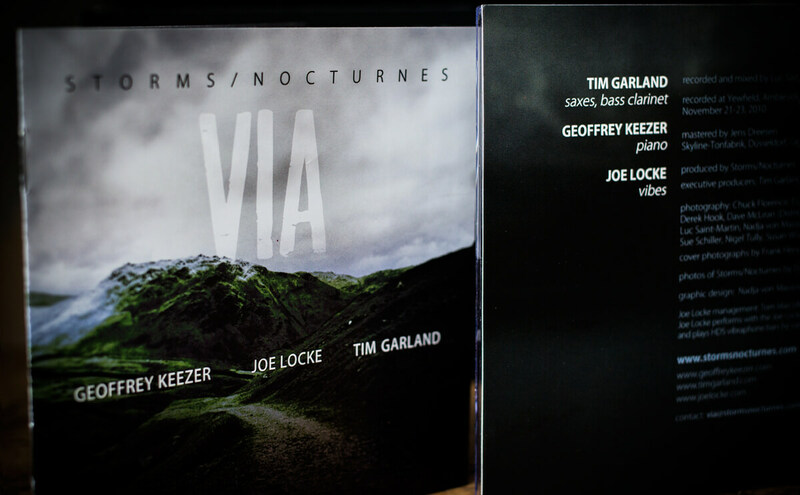 The success of this campaign confirms the enduring popularity of Storms/Nocturnes since their first two recordings and opens up their music to a new, wider audience. This release will see Storms/Nocturnes starting to nudge for a place among the elite of worldclass ensembles.